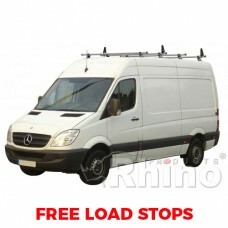 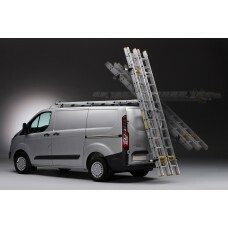 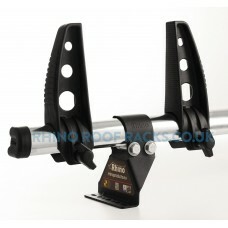 The 2 x Rhino Delta Roof Bars - Crafter 2006 on MWB Low Roof combing heavy duty strength, durability.. 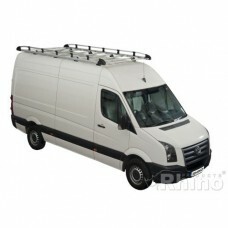 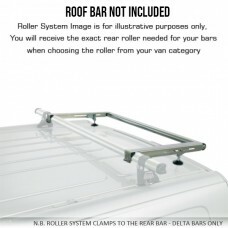 The 3 x Rhino Delta Roof Bars - Crafter 2006 on MWB Low Roof combing heavy duty strength, durability.. 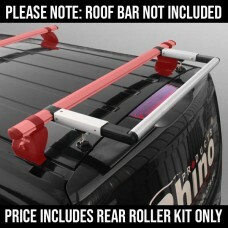 The 4 x Rhino Delta Roof Bars - Crafter 2006 on MWB Low Roof combing heavy duty strength, durability..
Rhino Modular Roof Rack - Crafter 2006 on MWB Low Roof - Polyester Coated Steel Roof Rack .. The 2 x Rhino KammBar - Crafter 2006 on MWB Low Roof are an aerodynamic roof bars manufactured .. 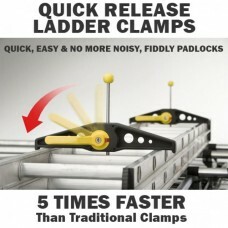 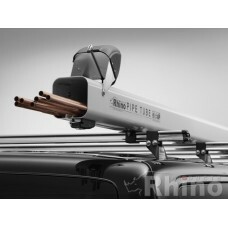 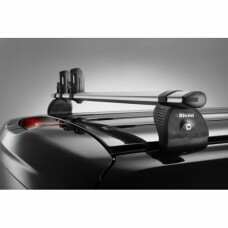 The 3 x Rhino KammBar - Crafter 2006 on MWB Low Roof are an aerodynamic roof bars manufactured .. 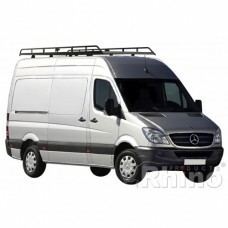 The 4 x Rhino KammBar - Crafter 2006 on MWB Low Roof are an aerodynamic roof bars manufactured .. 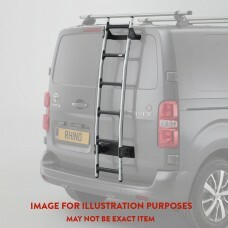 The Rhino KammBar rear roller connects on to the rear bar of a Kamm Bar system, extending towards th..
Rhino Aluminium Roof Rack - Crafter 2006 on MWB Low Roof The very latest in Commercial Vehicle Roo..